I took a hiatus from writing to take some time to focus on myself. I had plans to write this fabulous post on my actual birthday in February. I was going to start it off by saying this is the first page of the next chapter of my life. I wanted to start the blog post with the things I learned in the previous year and share how I planned to make Chapter 36 the best life ever! I made the decision that 36 would be the year I remembered that I was important, the year I would value myself. As I have stepped into Chapter 36, I have done those things and more. So allow me to reintroduce myself, my name is Daphne’ and I am a badass and I will no longer apologize for being me. Usually, I would apologize for cursing in case one of my readers had a problem but that was before. Reading Rachel Hollis’ book, Girl, Stop Apologizing, I realized there were way too many things that I was apologizing for. I am an awesome person and there is no longer a need to minimize my greatness. I was literally created to be Daphne’. Ephesians 2:10, God reminds me that I am HIS handiwork and HE has prepared me for all that HE has called me to do! I am woman that wears makeup daily, schedules biweekly nail appointments and does weekly face masks. I love glitter, pink, and high heels. Every morning, I get up and spend time getting “girled up”. I fix my hair and put on my makeup. I have been told that I dress up too much and I look beautiful without makeup but guess what, I do not do any of the things above for anyone other than myself. When I look good, I feel good. I am a food lover. I love to cook and I love to bake even more. Cupcakes, cakes, and pies provide me authentic happiness and weight gain. I am a planner and I love those cute little planner stickers. Planning parties and family events makes me happy. If you fail to plan, then you plan to fail. As someone who is extremely busy, I have to organize my days to include time for myself and make sure all my responsibilities are taken care of. I am a believer of self care. For me, I try to take at least 30 minutes a day to devote to nothing. Sometimes I literally lay in my bed and stare at the wall. But I will never stop making time for me, self care is not an option in my world. I am a mother, a girl mom, a dance mom. I am Mommy 2 the princess, literally. I love coordinating my daughter’s lunch box and backpack and making sure everything is coordinated with her name on it. I love Mommy/Daughter manis and pedis and Starbucks time. I love taking photos before dance competition and packing all the little coordinating spirit wear. 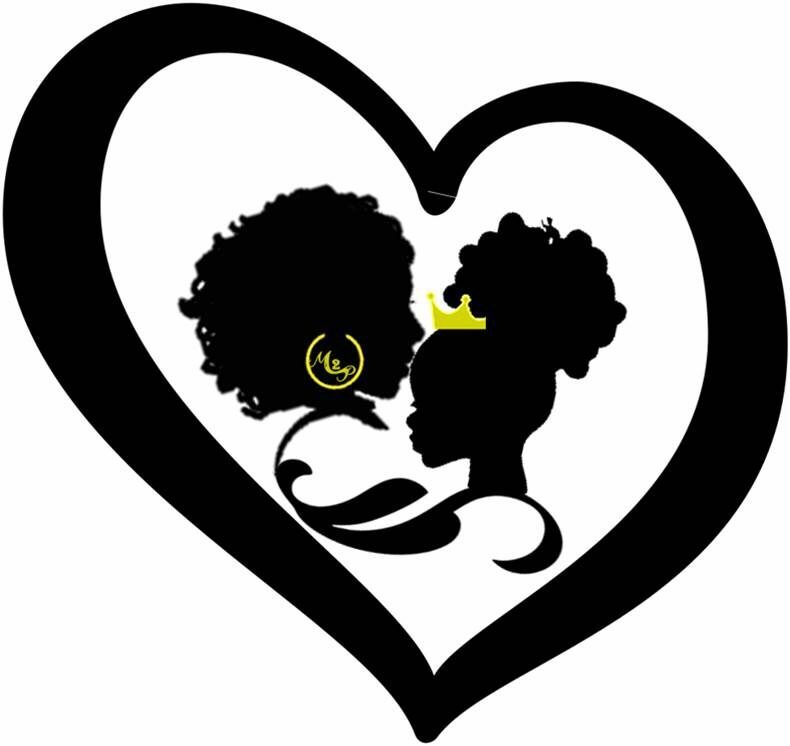 Most people do not know me outside of being a mom, the title of my blog is Mommy 2 the Princess. My social media sites follow suit with @msbossmommy and while she is my life, I am so much more! I AM ALSO A BOSS. I’m not a girl boss. I’m a boss. I am smart, I am gifted. I oversee several programs at a large nonprofit. I speak at conferences and on panels about various topics. I am a sound voice in the community. I serve on a statewide Board of Directors. I represent my agency and myself on several committees. I’m writing a book and I am planning my own conference. I am going to motivate and inspire and grow people around the world. While I am many things to many people, I have learned that I can not allow other people’s happiness be more important than my own. So as I am coasting through Chapter 36, I know that this chapter is a page turner. I deserve to be the woman I was created to be. I have decided to stop living my life for others, well I am still living my life for Jesus! I will appear to be selfish to some but I will not allow others to guilt me into anything. I am no longer afraid of failing. I am no longer afraid of telling people who I am. I am who I am and the times of where I minimized myself to make others feel less uncomfortable is over. I am protecting my yeses, which means saying no to a lot of good things. But I believe in the best yes and I do not want to miss the opportunities to be the best version of myself because I am exhausted from trying to live up to others approval. I will no longer do things that I do not want to do for fear of how the no looks to others. I will no longer apologize for being Daphne’. I am unapologetic about being an intelligent black woman that can command a room with her intelligence just as much as her beauty and not because anyone else believes this but because I do!